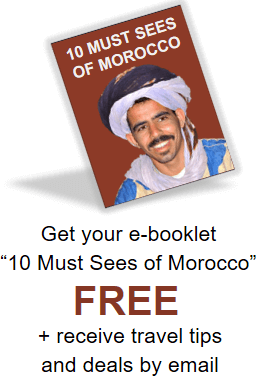 Morocco is a spectacular country filled with history, magnificent sites and natural beauty. 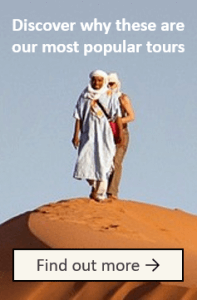 Once you arrive you’ll want to get around with ease and if you haven’t chosen a reputable tour company, you will need to rely on the transportation offered in Morocco. If you are staying within the city limits, walking is a great way to get around and ensure you don’t miss a thing. In the majority of cases you can walk with ease from your hotel to at least a few of the top sights in the city, soaking up the spectacular architecture and culture as you go. When you are thinking of travelling from one area to another you may want to consider hiring a car so you don’t end up on a coach with a bunch of strangers. While this is fine and there is car hire available at all the major airports, top hotels and the city center, it’s important to remember that petrol stations are not in abundance on many of the routes, so you need to plan your route with care. Also bear in mind you will be required to produce your international driving license. 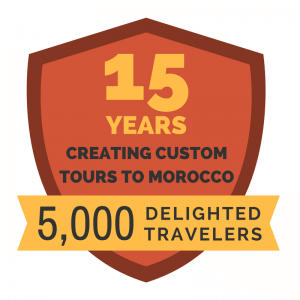 Morocco has an extensive rail system which is reliable, comfortable and efficient. The trains are air conditioned and a great choice for the longer trips from city to city. 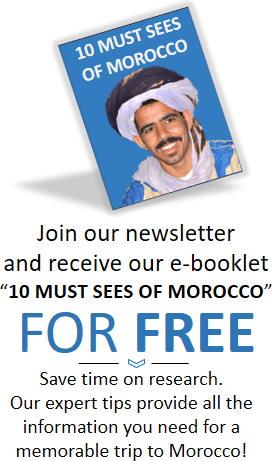 Buses and coaches are available with three main bus operators in Morocco. While these are the more affordable option they do take longer than the train. The buses are also air conditioned and comfortable, so if you don’t mind adding time to your travels, this is a great way to get around. In Morocco city centers you get two types of taxi. There are the petit taxis which are metered taxis for up to three people. These work only within the city limits. Then there are the grand taxis which are for three or more people and move within the city areas to get you where you need to go.